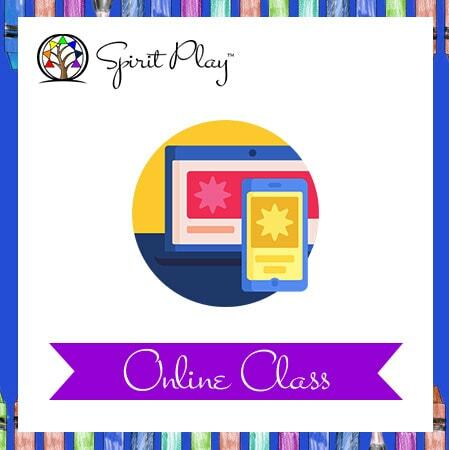 Spirit Play for Teachers is an online course specifically made for new teachers who want to learn how to teach a Spirit Play class and current teachers that want to build their skill. This 8-hour course provides step by step instruction on how to run a classroom. Note: Purchasing this allows one individual access to the course for 60 days and feedback from a trainer during that time.